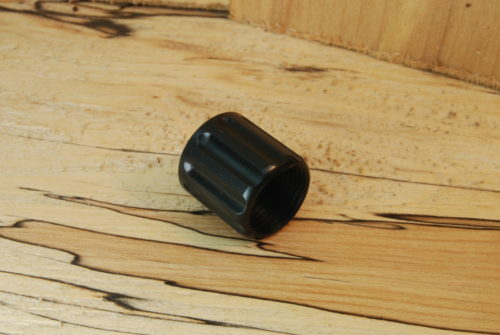 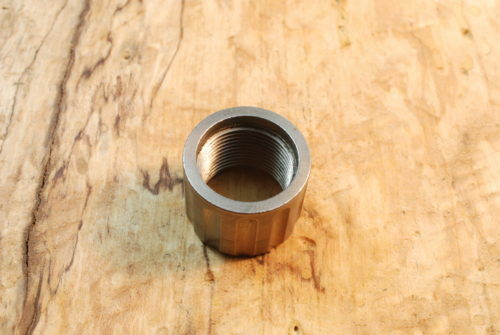 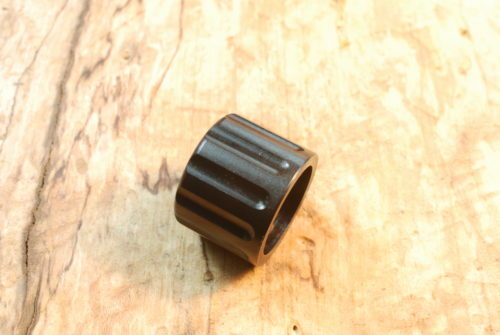 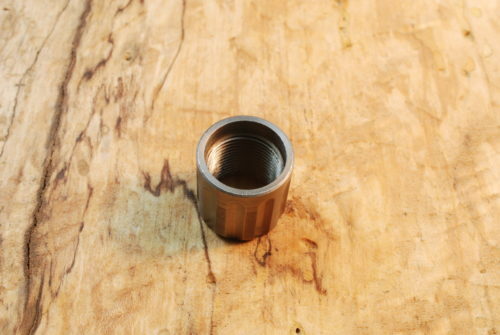 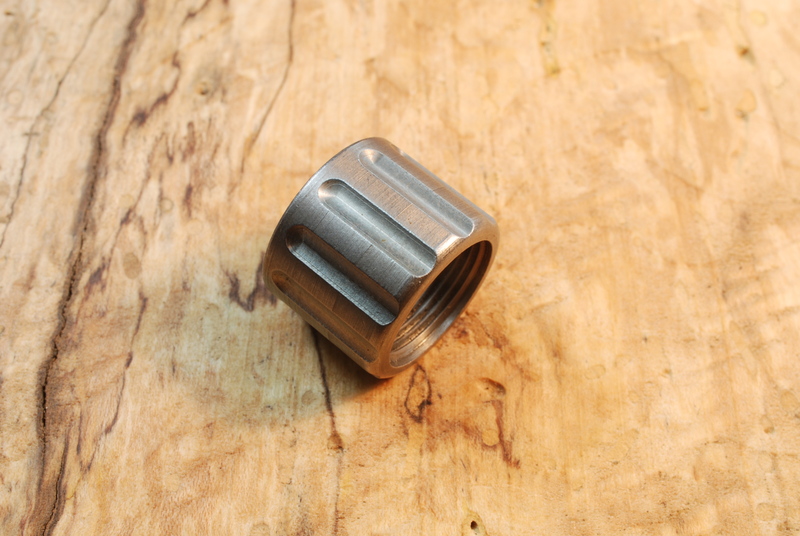 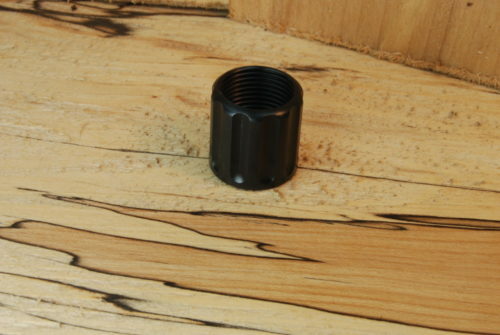 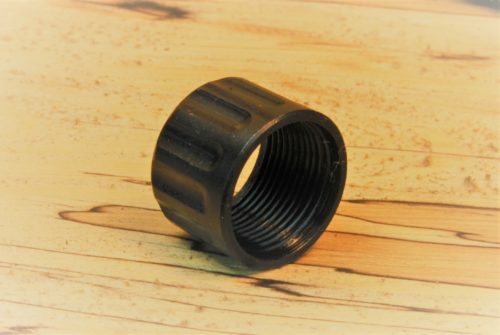 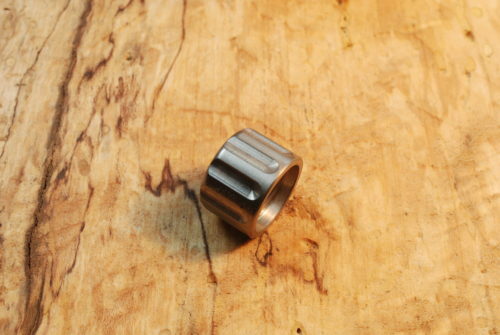 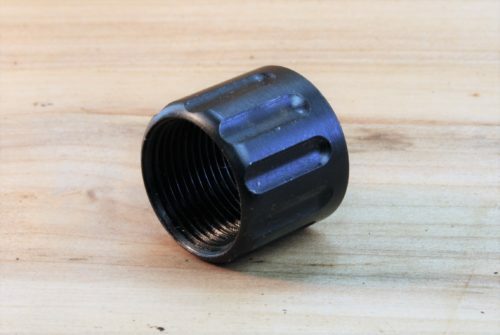 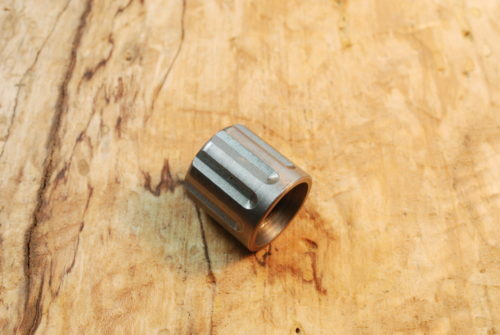 This is a machined thread protector 5/8″ long, with a fluted .808 (13/16)” OD. 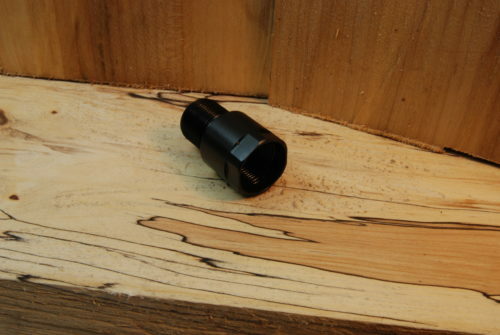 It fits Barrels and Adapters Using 5/8″-24 Threads Per Inch. 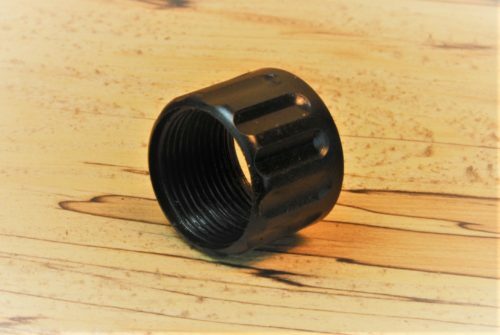 Don’t run the risk of damaging the threads when muzzle accessories are not being used. 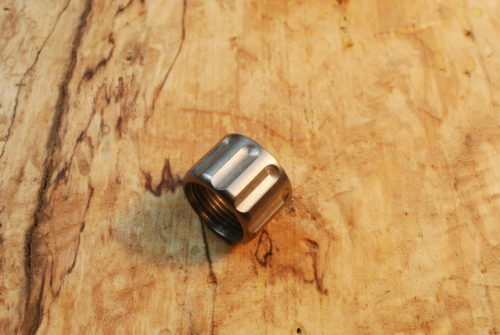 Please measure the length of the thread on your barrel or adapter to be sure that 5/8″ LONG will cover your thread. 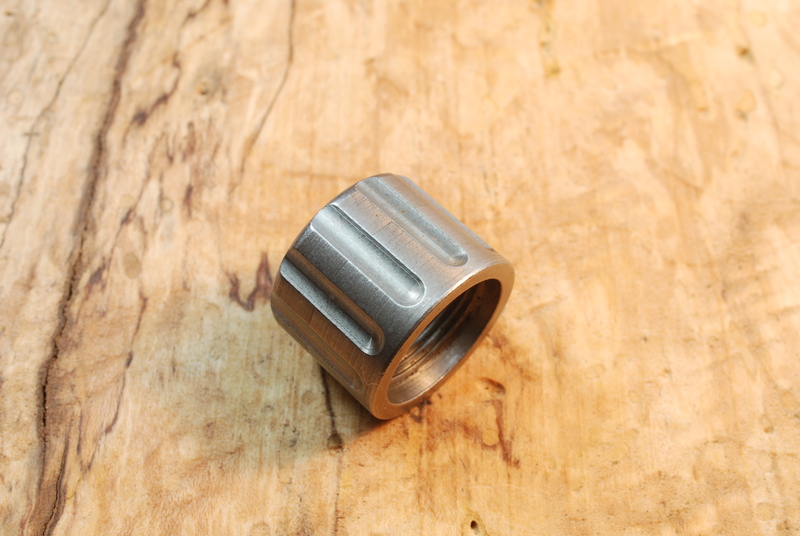 Protective Cap is Stainless Steel with a Natural Finish Approximate Dimensions .808 (13/16)” O.D. X 5/8″.